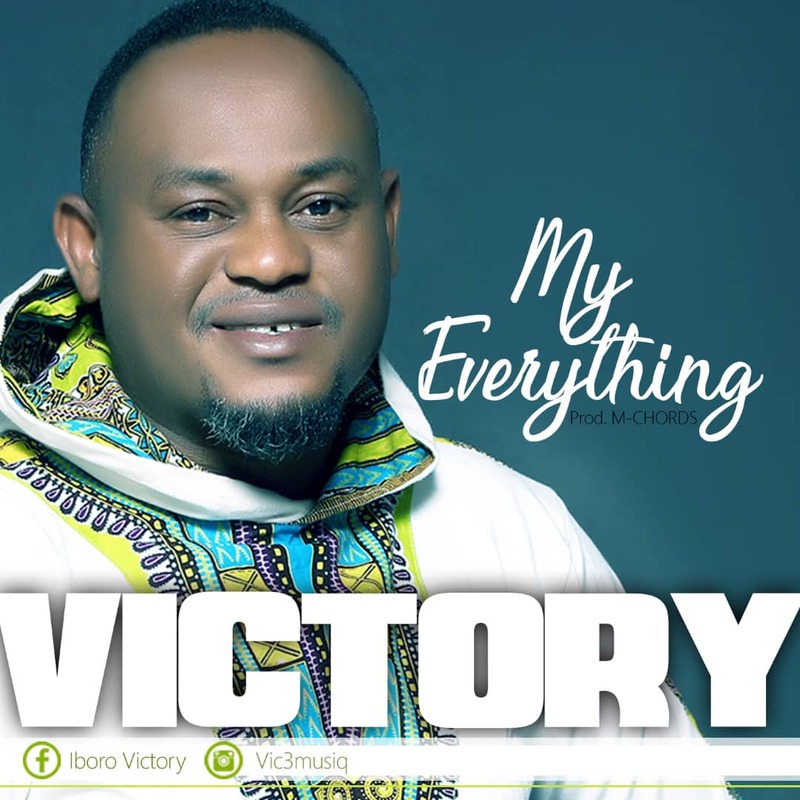 Port Harcourt based Gospel minister, songwriter, worship leader and music director, Victory Iboro launches out a debut single "My Everything". My Everything is a song inspired by the holy spirit, when it looks like everyone has abandoned you and everywhere you turn to, no one to help, just be rest assured that Jesus is your everything and he will show himself as the lion and the lamb for you, definitely this song will surely bless you. 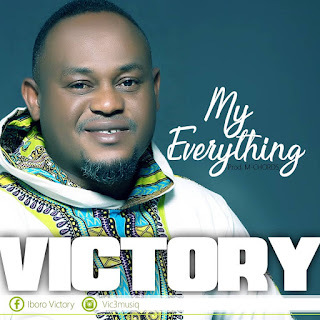 Victory Iboro has been in the music ministry for decades, Currently serving in first love Assembly as the music director headquarters, he is a civil engineer by profession from the Bayelsa state of Nigeria, Married to Dr. Ogechi and blessed with three lovely children, Peniel, Bethel, and Avdiel. CH: since everything is you then you are my everything.